And these days, I am surrounded by the smell of coffee almost every day. But no – I am not working from cafes these days (even though I love that too). 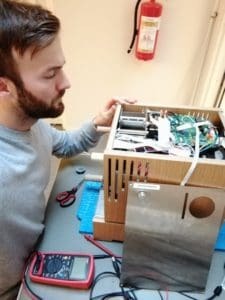 The thing is that I am hired to help with the electronics of the Norwegian coffee roaster Roest. Since the electronics design is finished, I have been working a lot with firmware coding. It’s something I really love doing. And it’s so cool when I can write improvements to the code, then seconds later upload it to the machine, roast some coffee, and see the results. The ability to write commands to a machine then instantly see the machine do what I told it to do, that’s one of those amazing things here in life. And I think that since you are reading this, you understand what I am talking about. Even if you are not into coding, but prefer soldering components to make some kind of gadget work – you probably know the feeling. 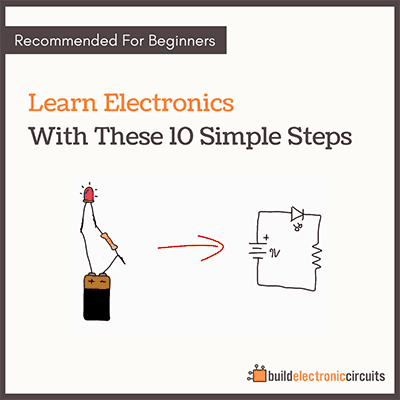 The whole reason for having this newsletter is to help you build what you want in electronics. 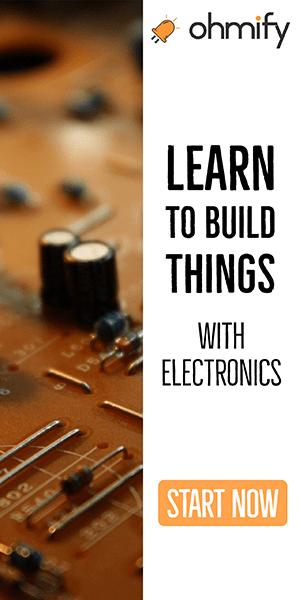 So I’ve put together a course bundle that will help you learn to code firmware for the Arduino. 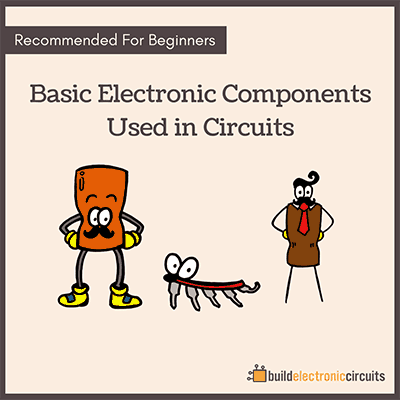 It makes it really easy to get started with microcontrollers. NOTE: If you are an Ohmify-subscriber, you already have access to these courses. You’ll find them under “My Courses” in the top menu. I work with the Douglas Thorpe Corporation on a number of advanced technology concepts. I read your blog on various sensors, ultrasound and radar technology, and software integration of said technology. 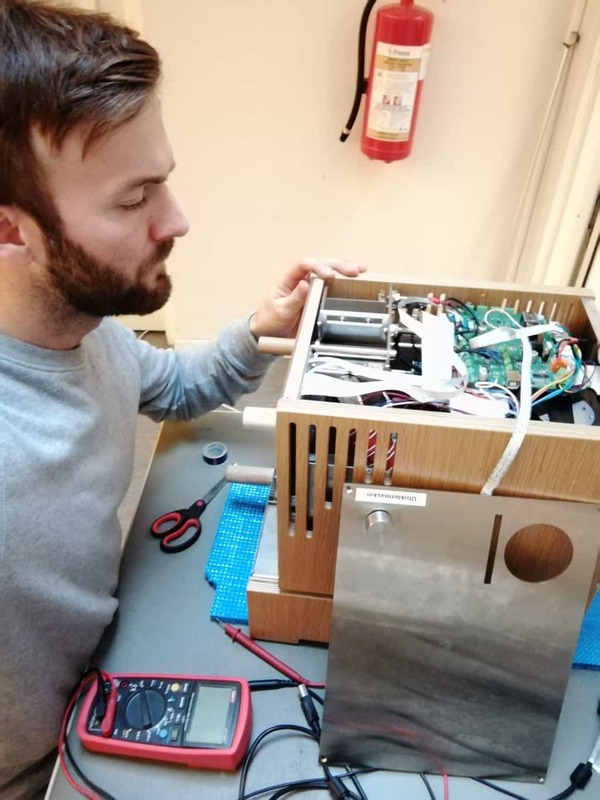 I would like to initiate contact with you and your group for technology projects that will dramatically improve a number of existing interfaces, with application to environmental controls in aircraft, medicine, and other important areas. I look forward to your email and thanks in advance.